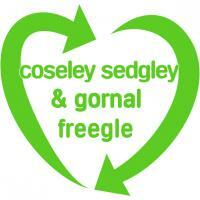 Give and get stuff for free from your neighbours in and around Coseley, Sedgley & Gornal. Offer things you don't need, and ask for things you'd like. Don't just recycle - reuse with Freegle!